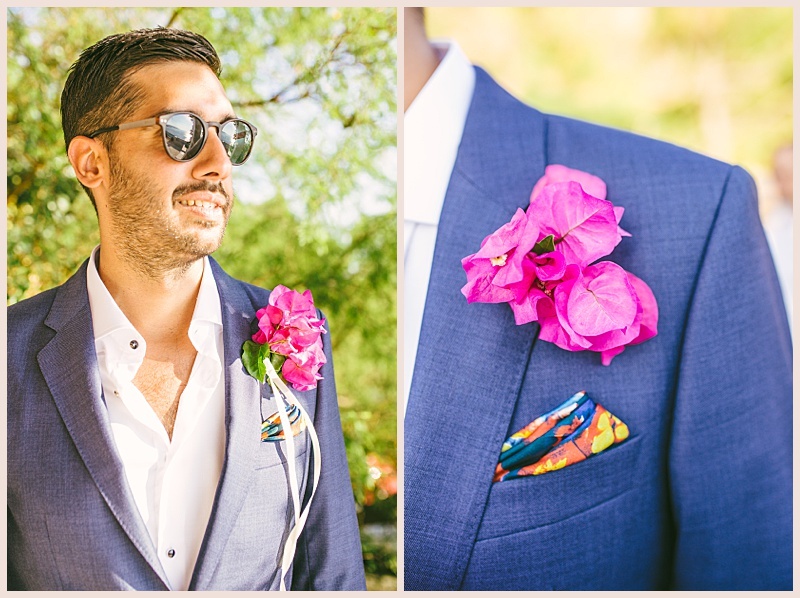 I find myself relaxing this period and getting ready for the coming wedding season. 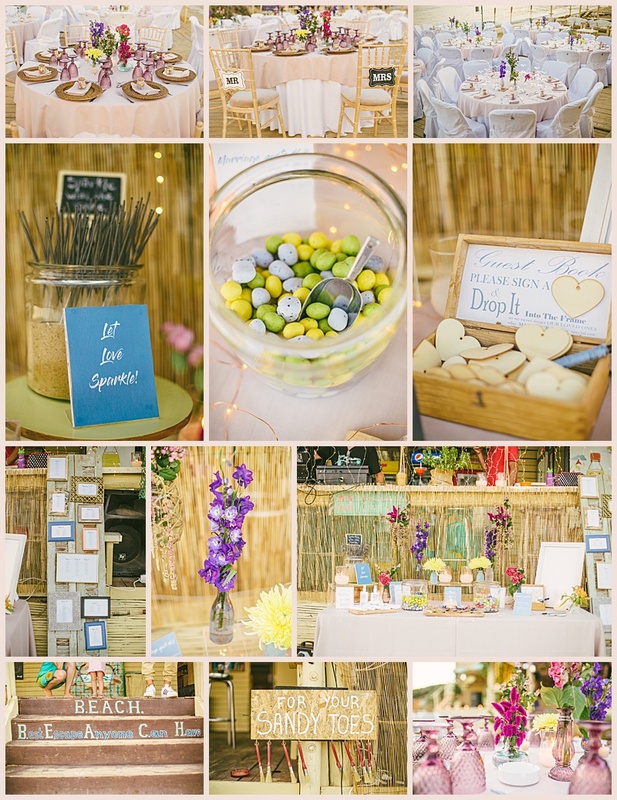 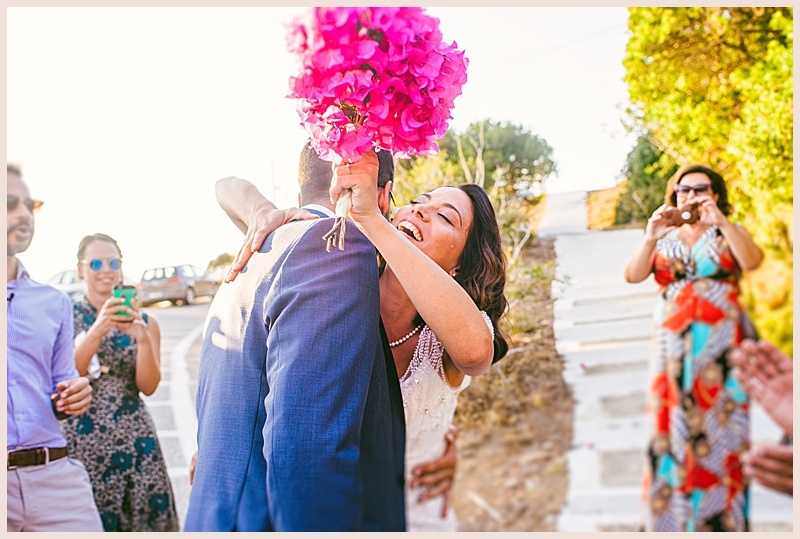 But there are still so many wonderful weddings to share with you on my blog. 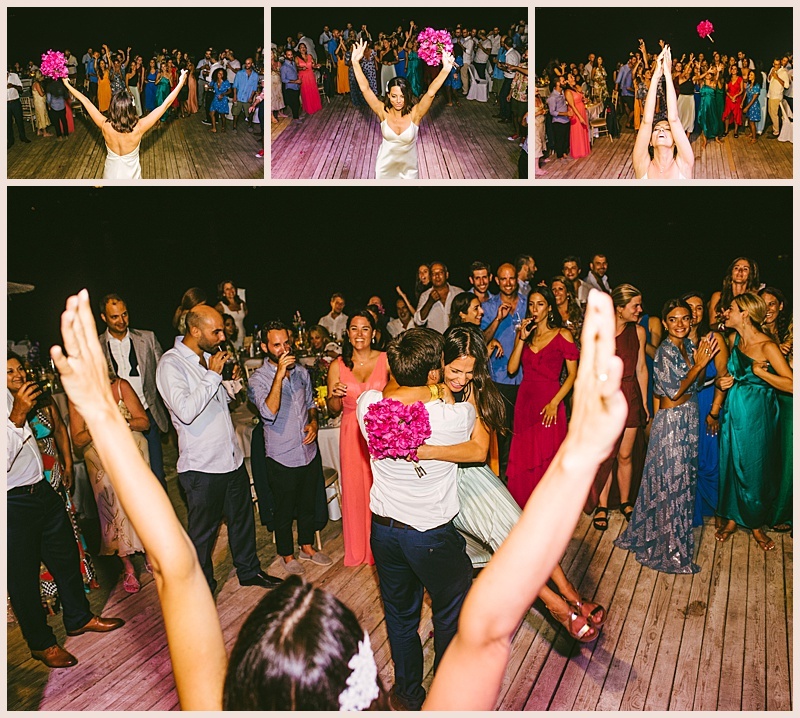 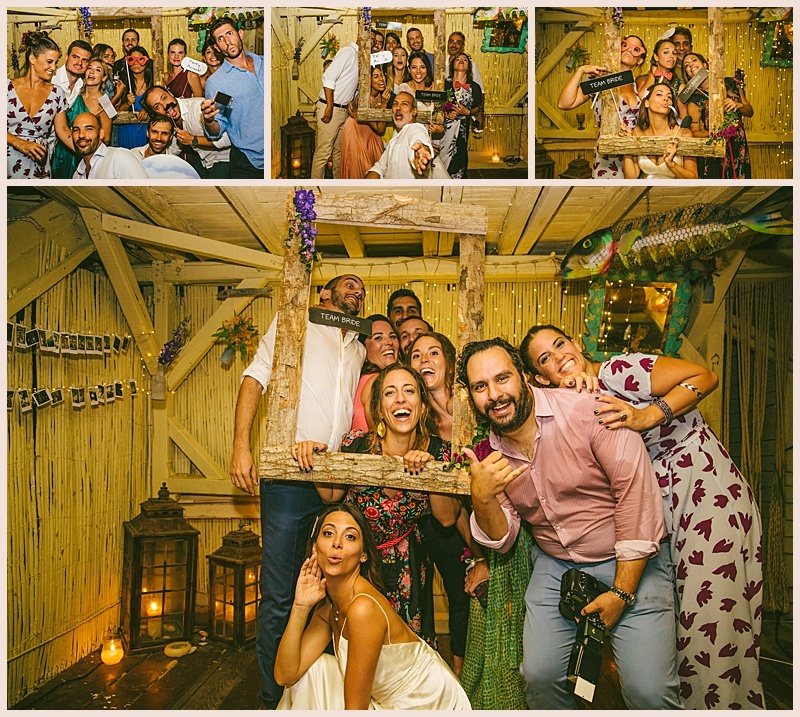 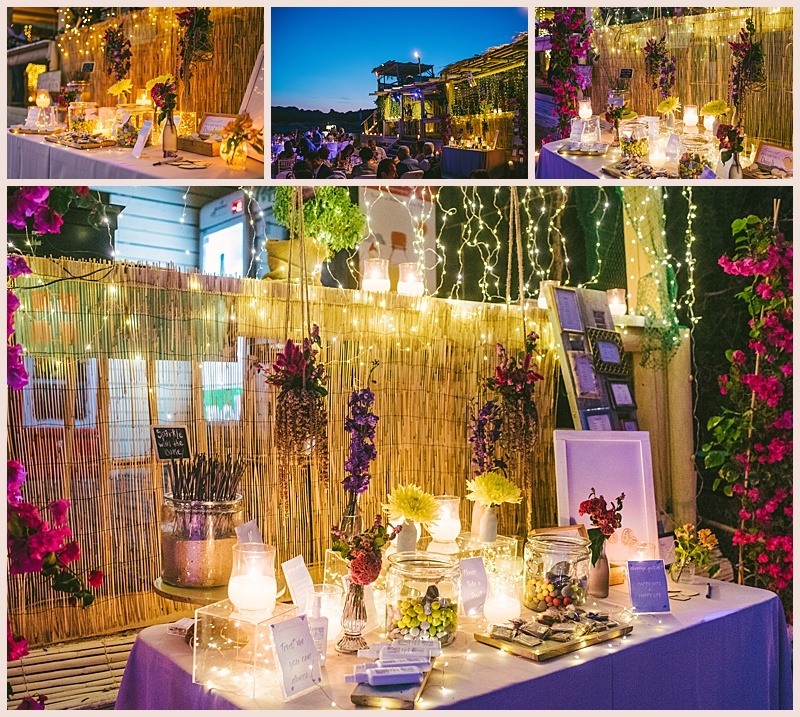 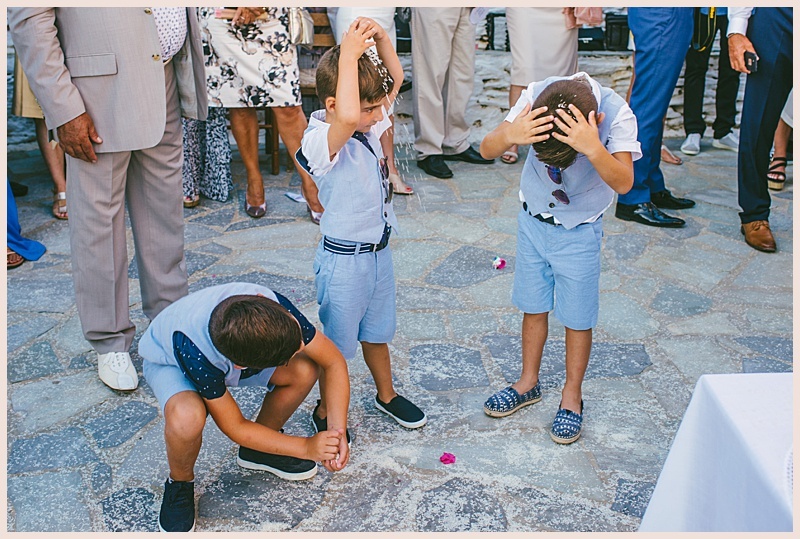 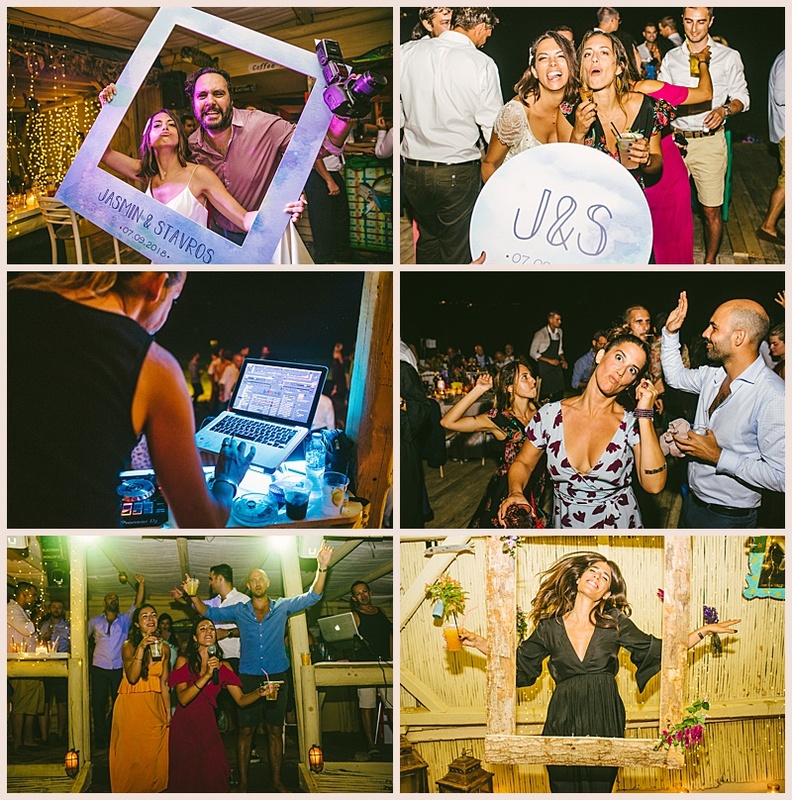 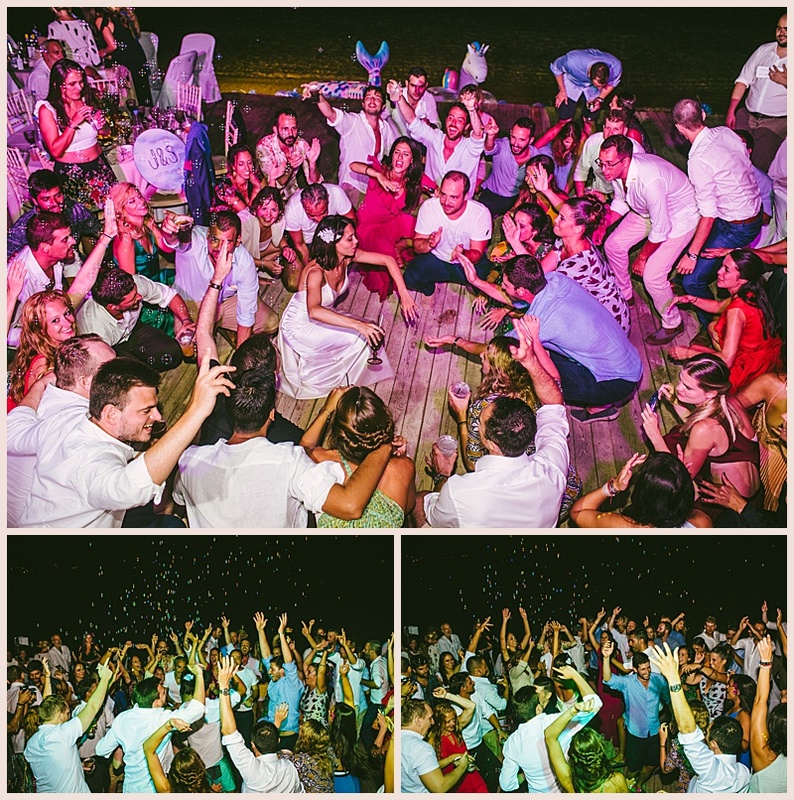 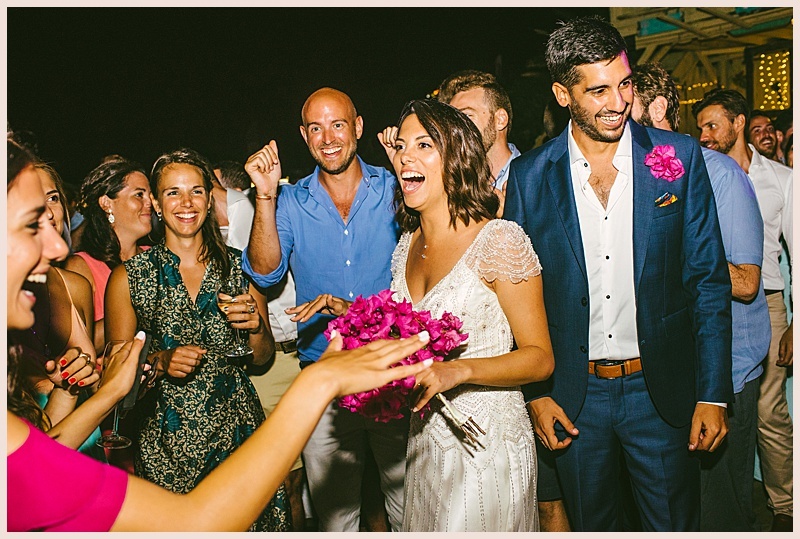 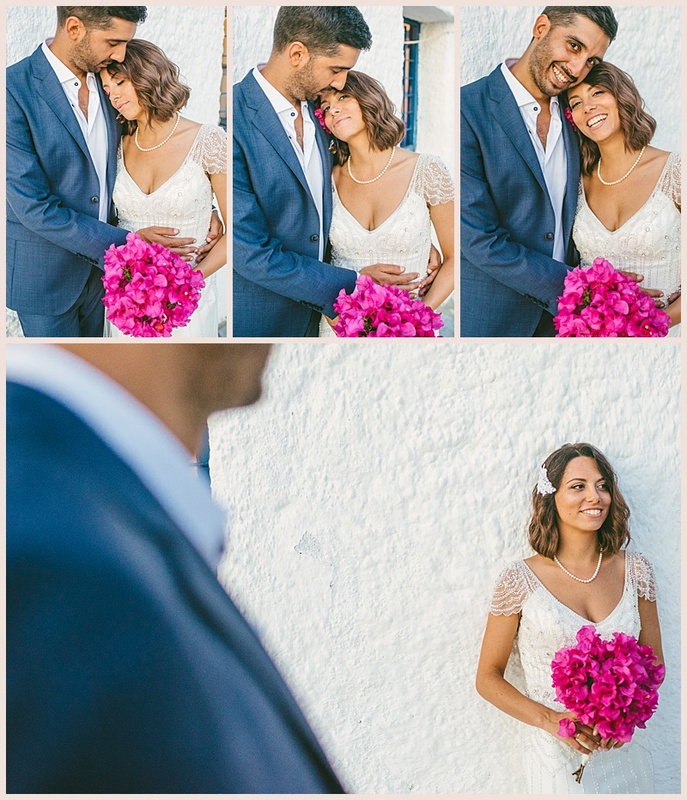 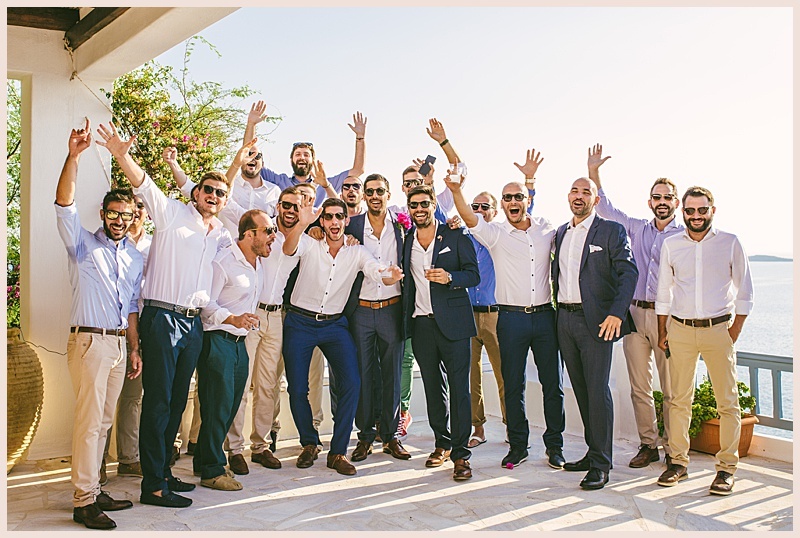 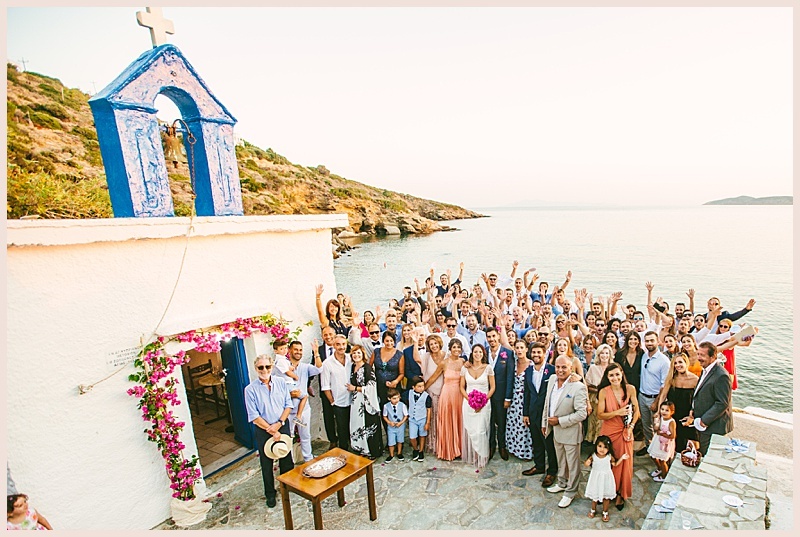 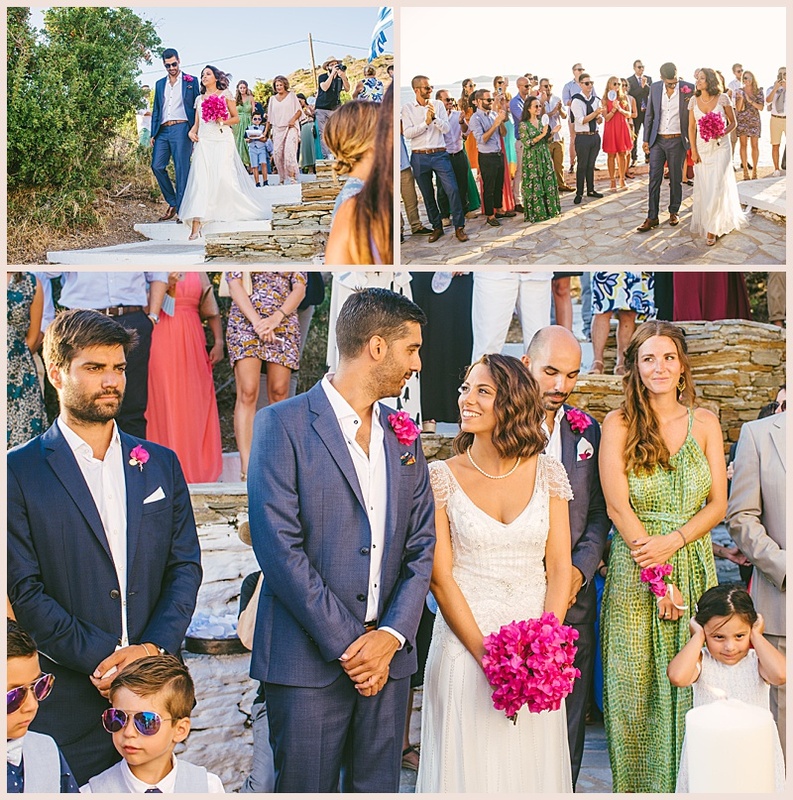 Like this Wedding in Andros. 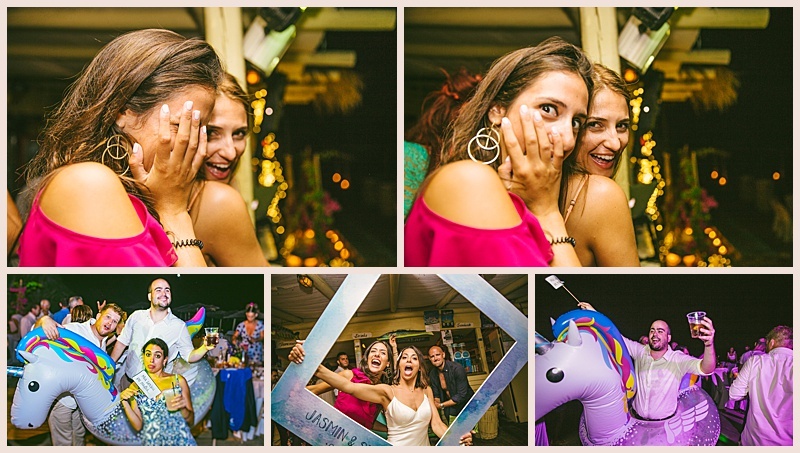 Passed midnight hours now I am trying to sort out the so called best of photos on that day and these are so many. 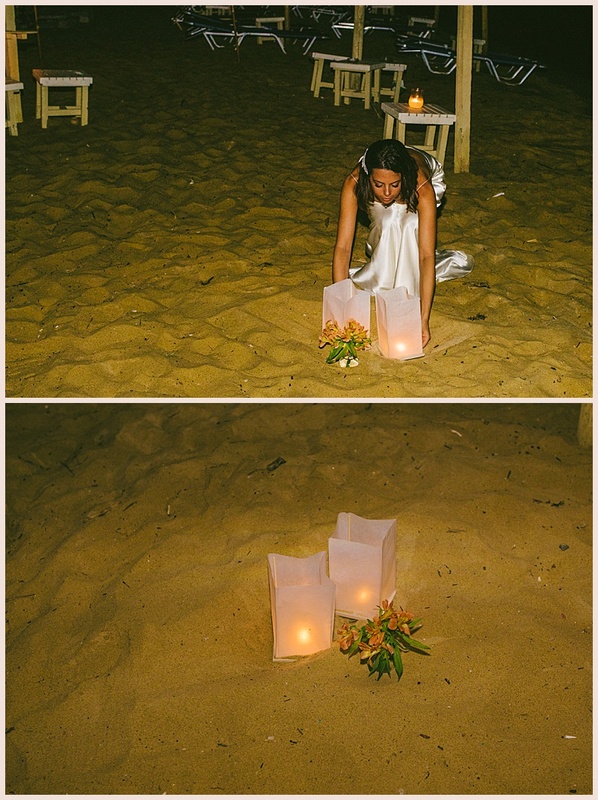 First thing this couple shared with me was that they wanted to have a great summer beach party next to the sea. 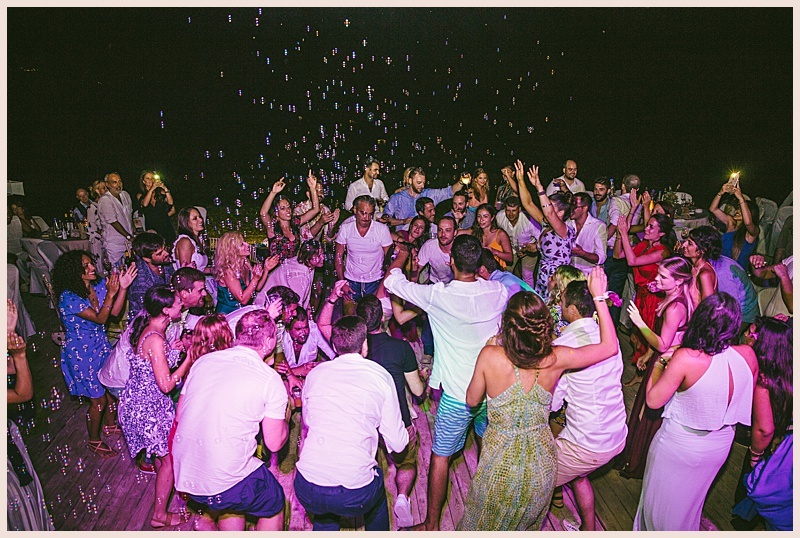 Dance, Drink and share their Love with only their loved ones. 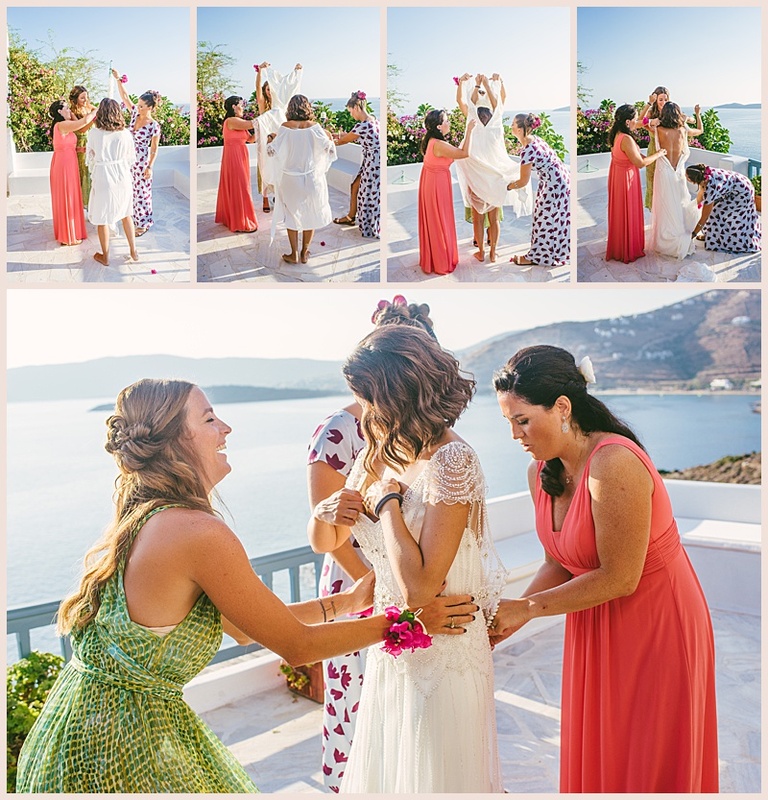 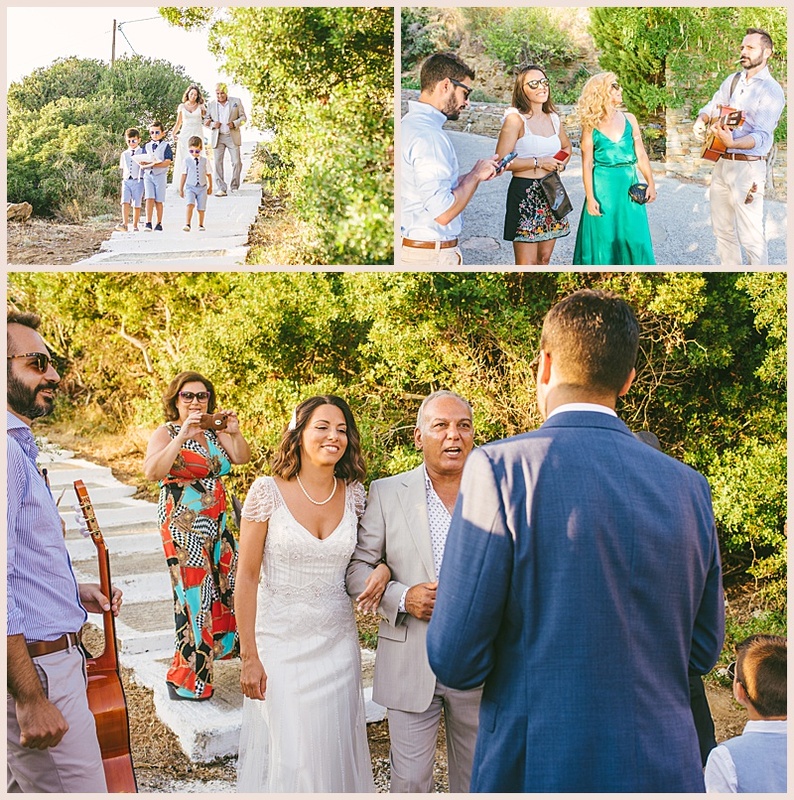 Hence for me as a Greek Wedding Destination Photographer is music to my ears. 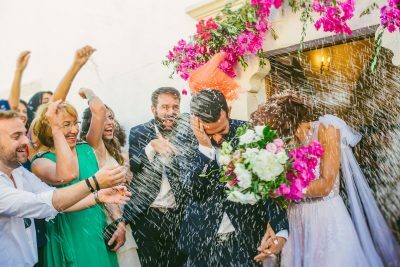 This means that the wedding will be a lovely summer weekend with loved ones all around. 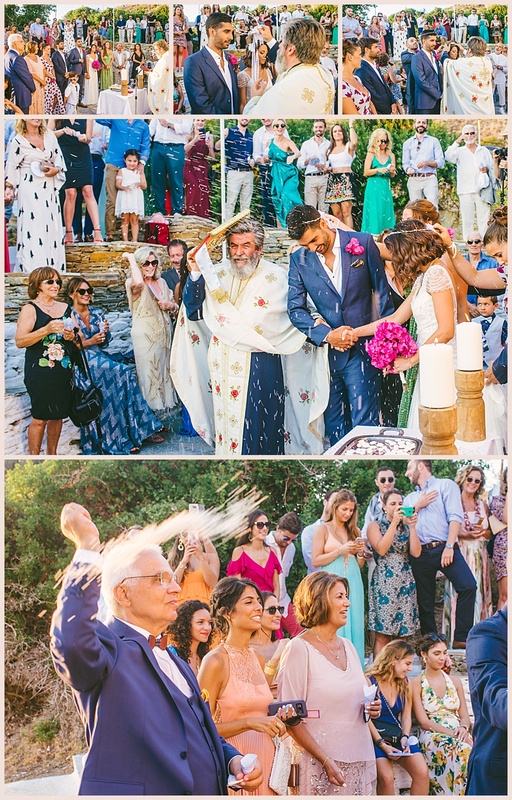 And that is exactly what happened in the wedding of Jasmin and Stavros. 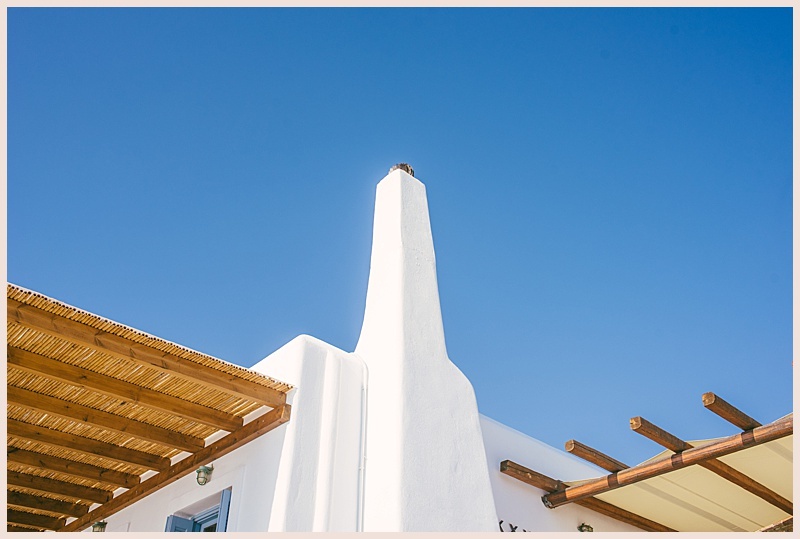 I am going to leave you now enjoy this day with many photographs that follow this post below. 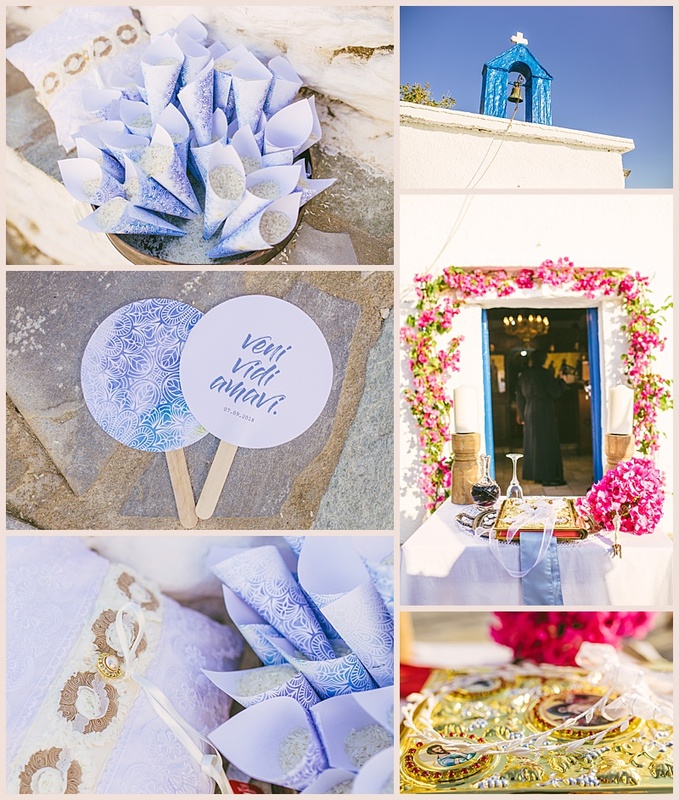 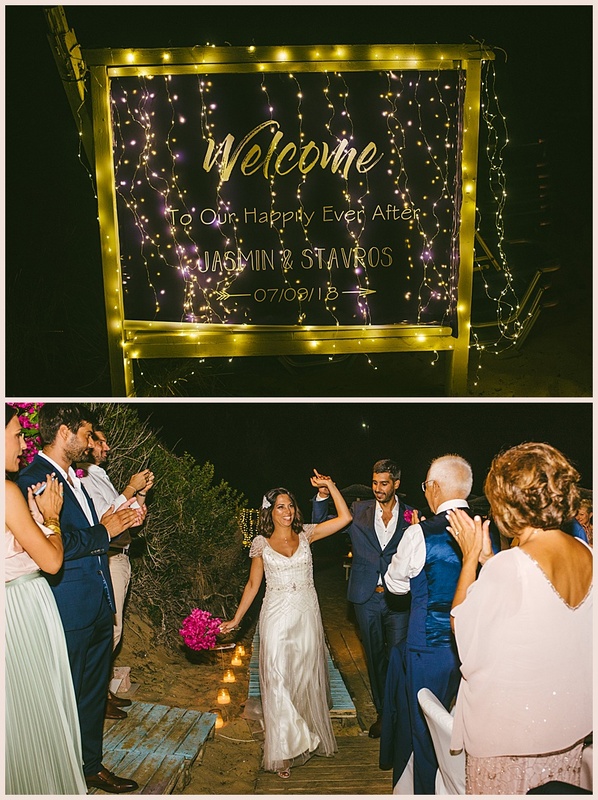 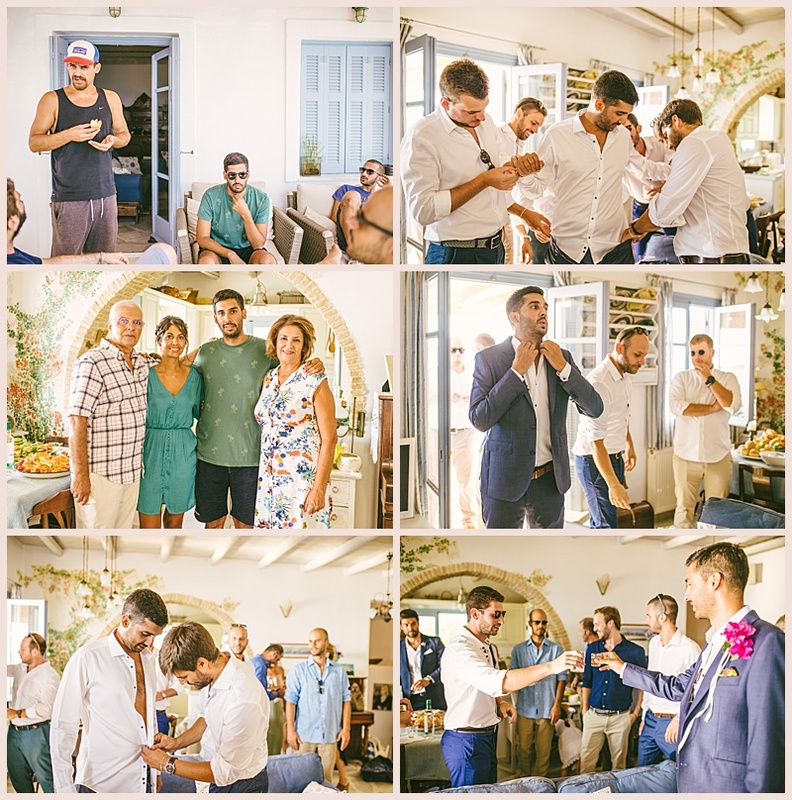 Before I do that though, I would like to thank so much for the amazing time we had together the Wedding Planner of Felicia Weddings & Events Planning, Mrs Frosso Papazissi. 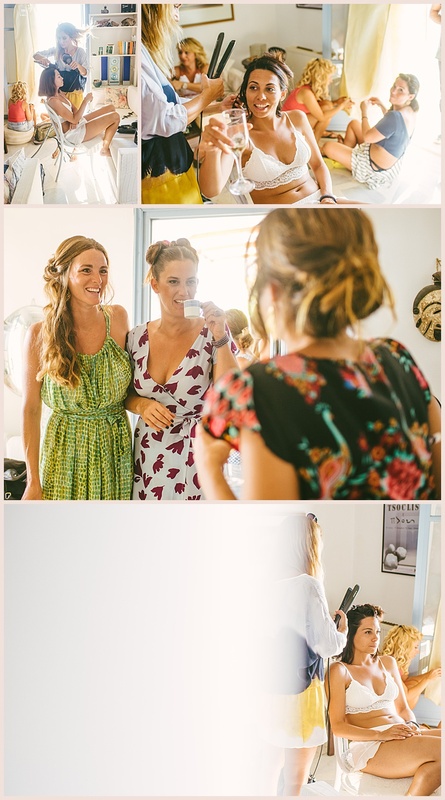 She did a fantastic work, running like super-girl all the days we spend there and most important making sure that we had all we needed! 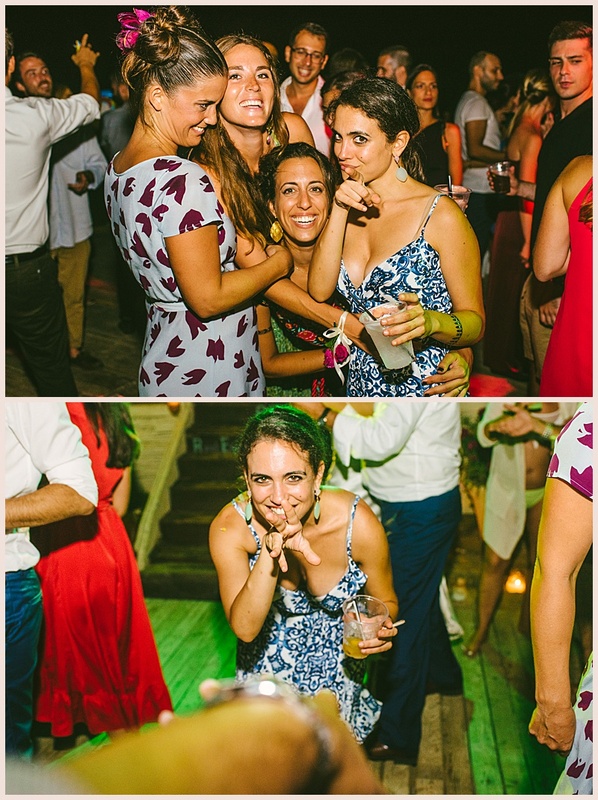 A true professional and a great party animal like me too! 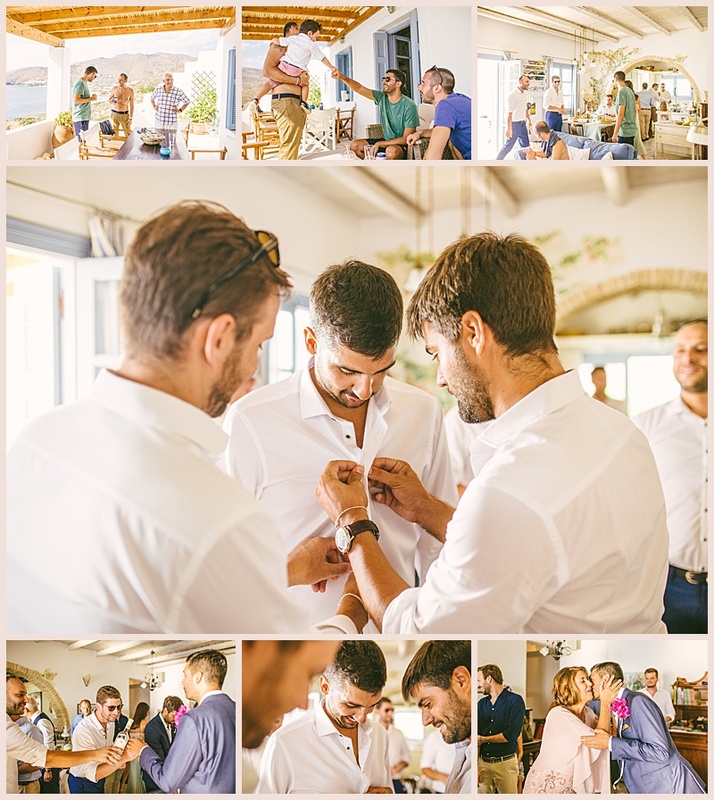 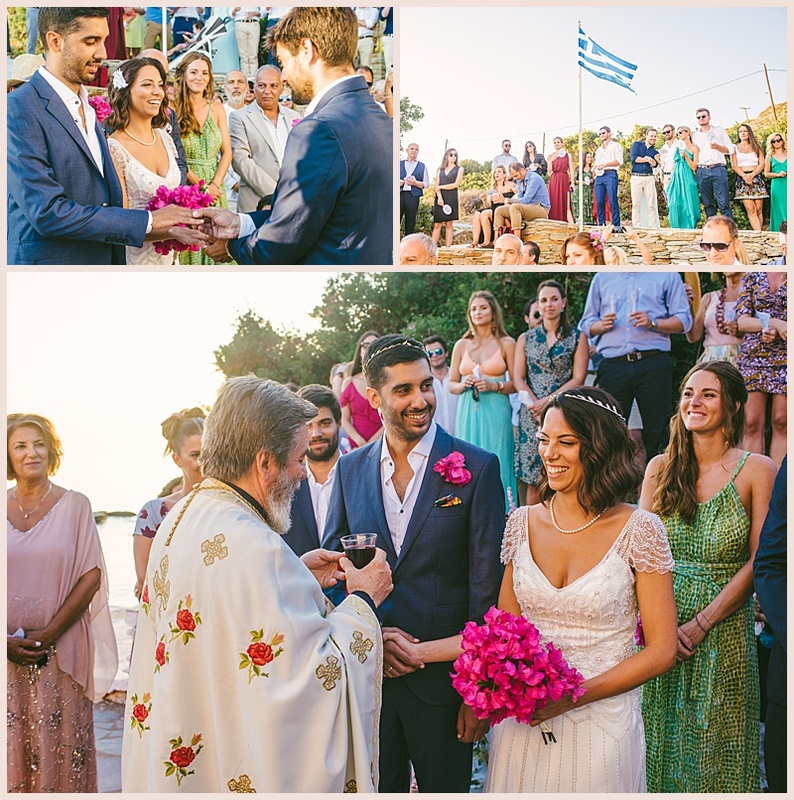 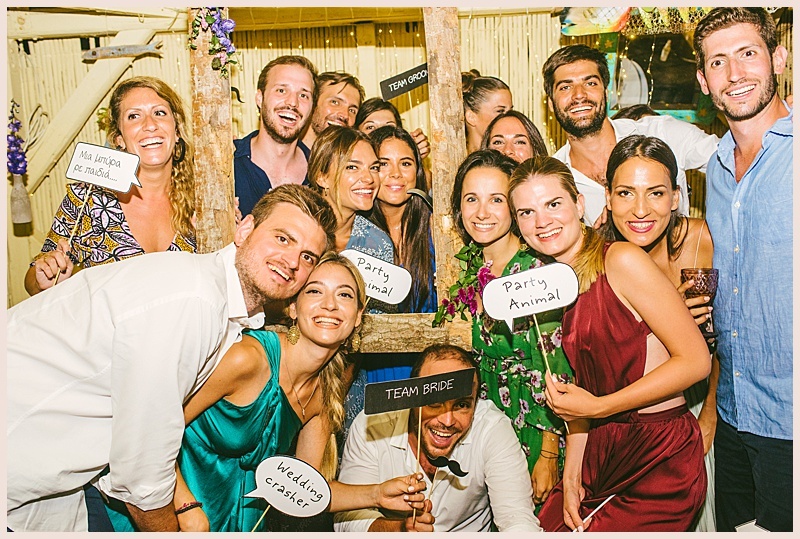 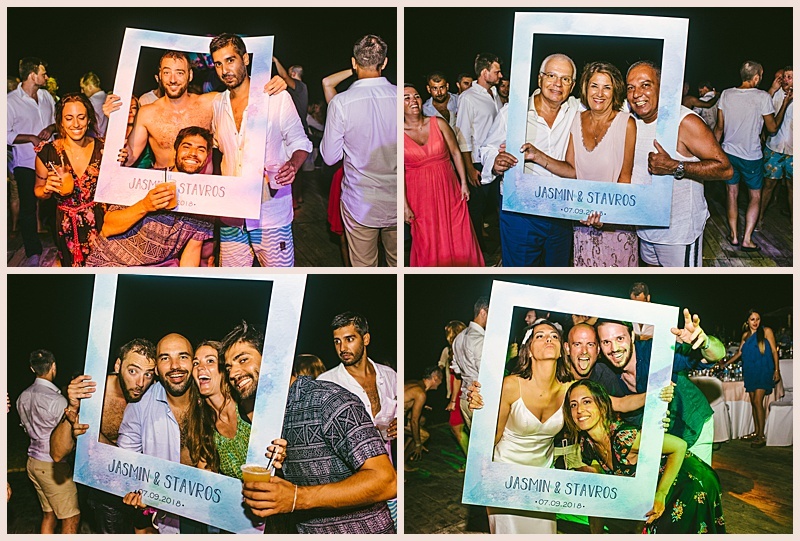 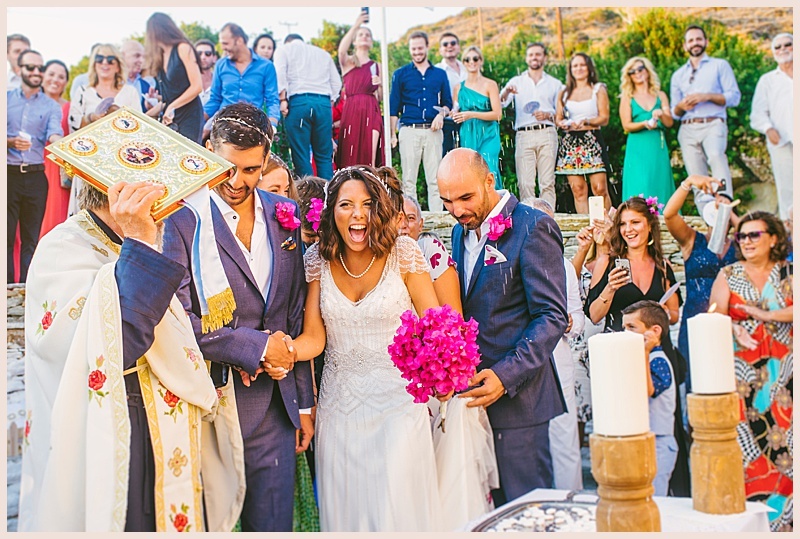 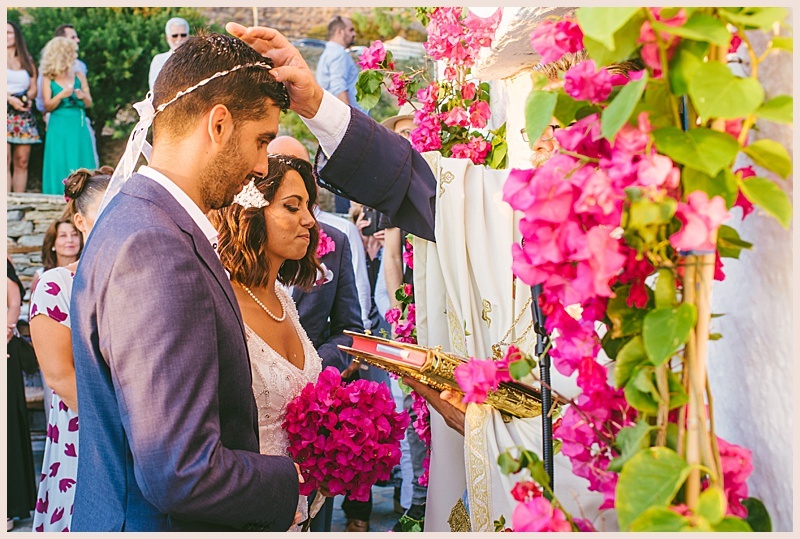 My dear friends Jasmin & Stavros, I wish you all the best of love to your new life and hope to see you both soon in Andros!